To install Phoebe you will need PH#2 screwdriver and possibly PH#1 one as well. 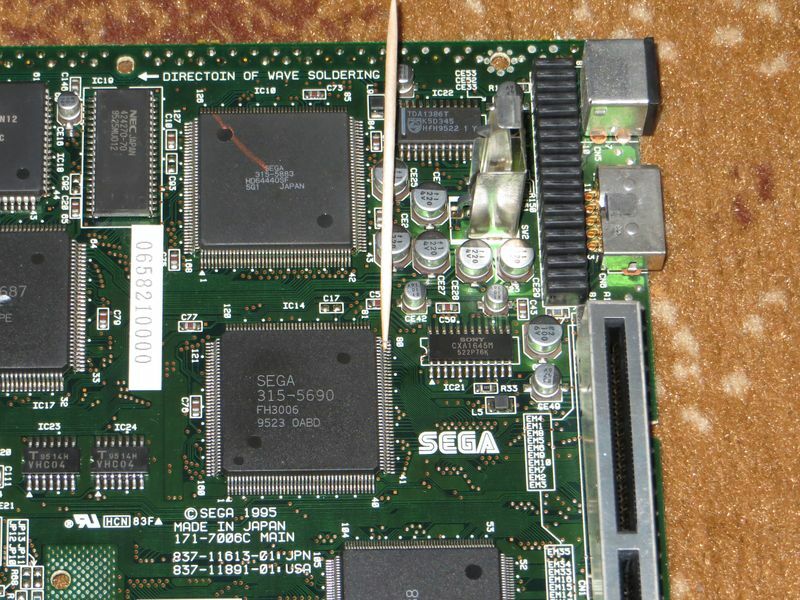 Make sure your Saturn is a 21-pin drive model. 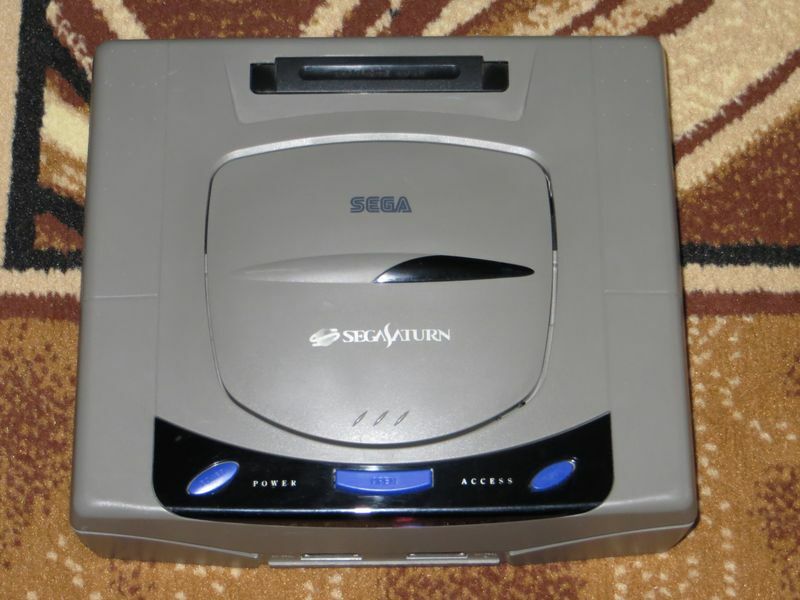 Use the Saturn details page to identify what type of console you have. Please follow the steps outlined below. 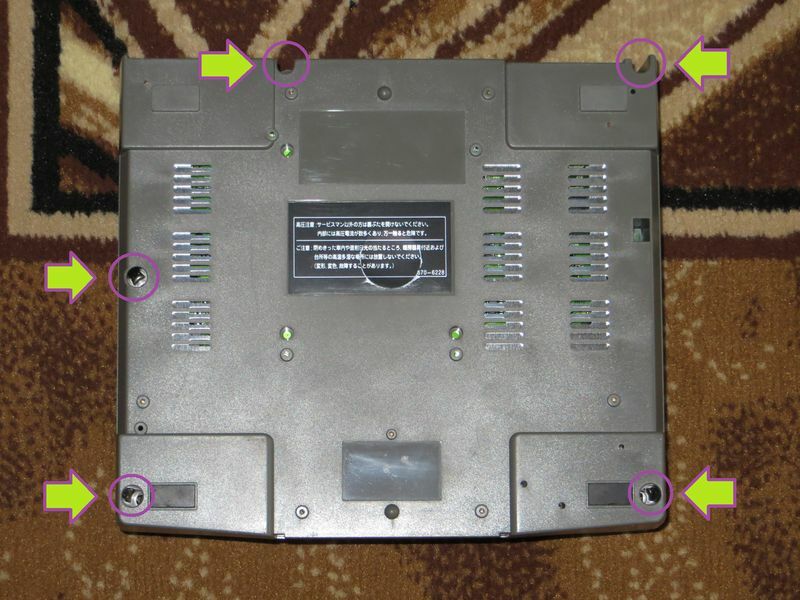 Do not use force – especially when plugging in the flat cable – to avoid any damage. 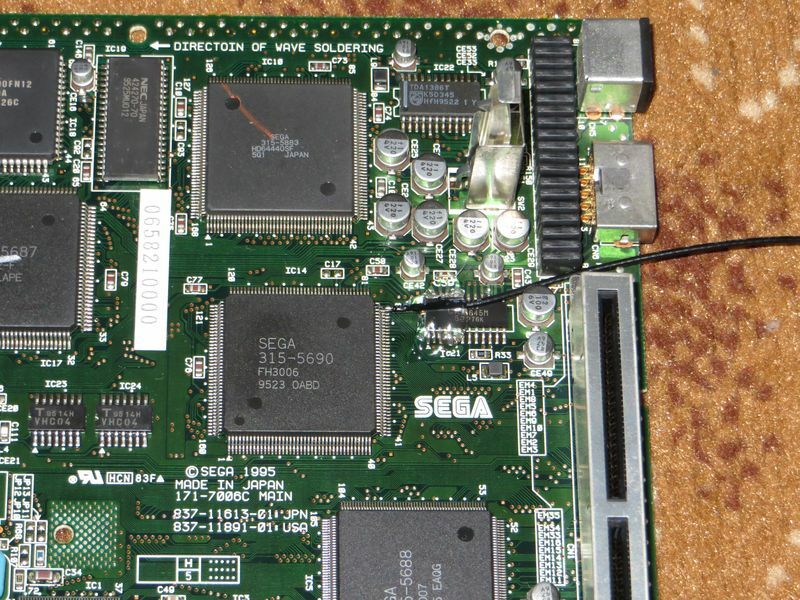 The photos are of Japanese region “gray” Saturn, though keep in mind there are also 20-pin models that look exactly the same from the outside. 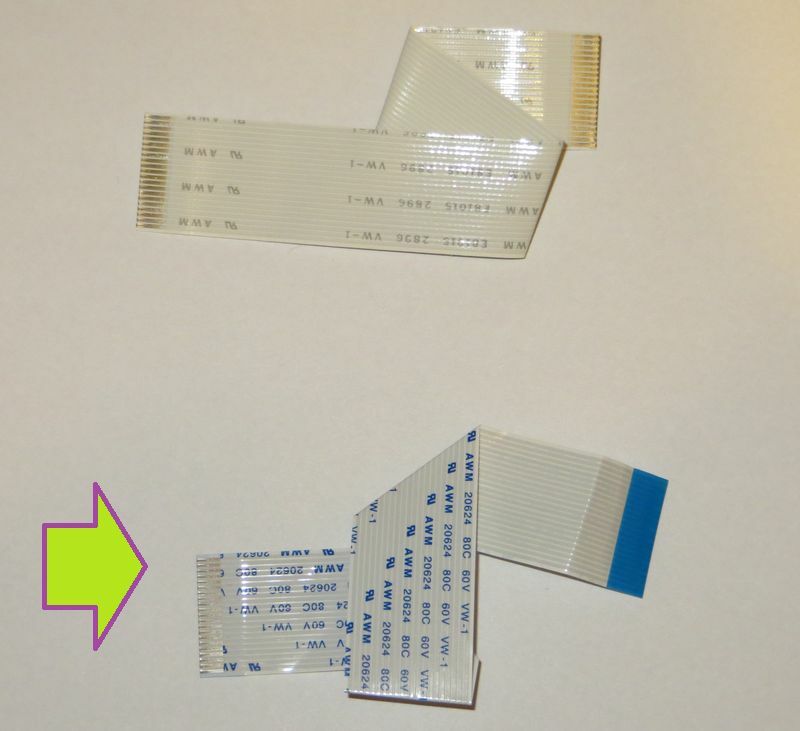 NOTE: Saturn’s upper cover is not flat so some folded cloth might help to keep it more stable and prevent scratches. IMPORTANT: Make sure the now unscrewed upper cover does not fall down. 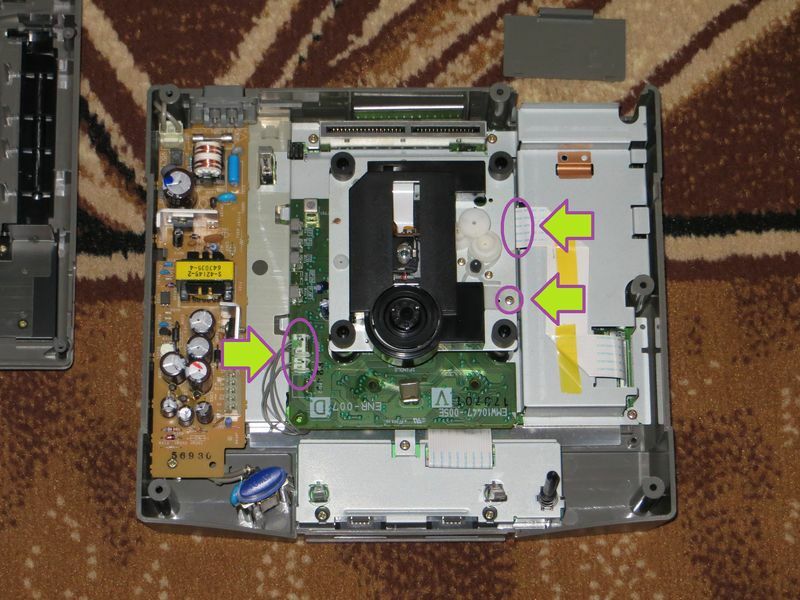 It holds down the CD-ROM drive assembly, which might became loose and pull/damage the ribbon cable. 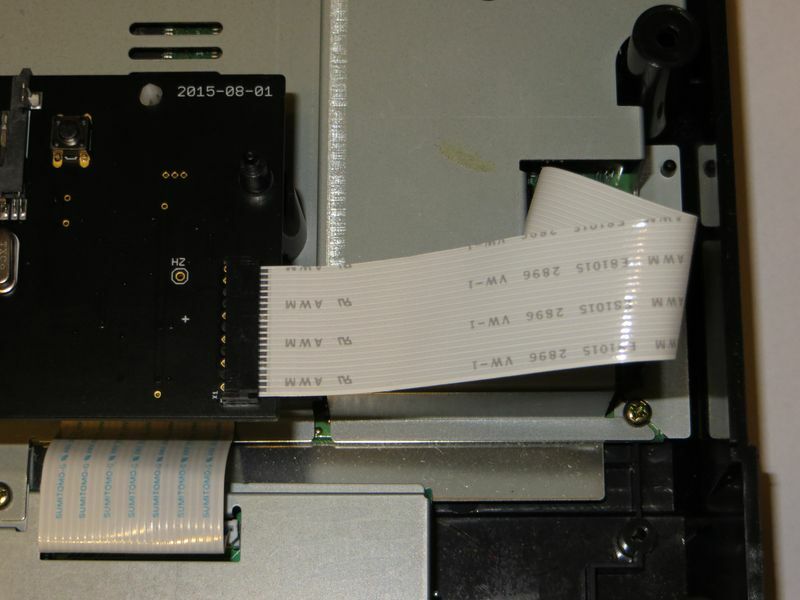 IMPORTANT: The drive might be connected to chassis by a cable or piece of copper foil. 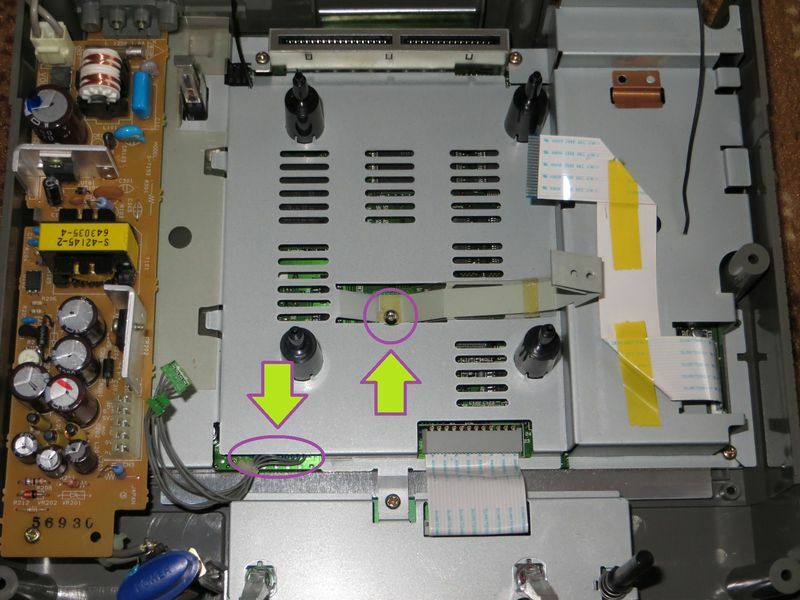 Unscrew and remove the cable/foil completly – use PH#1 screwdriver for that. Remember to put the screw back in. 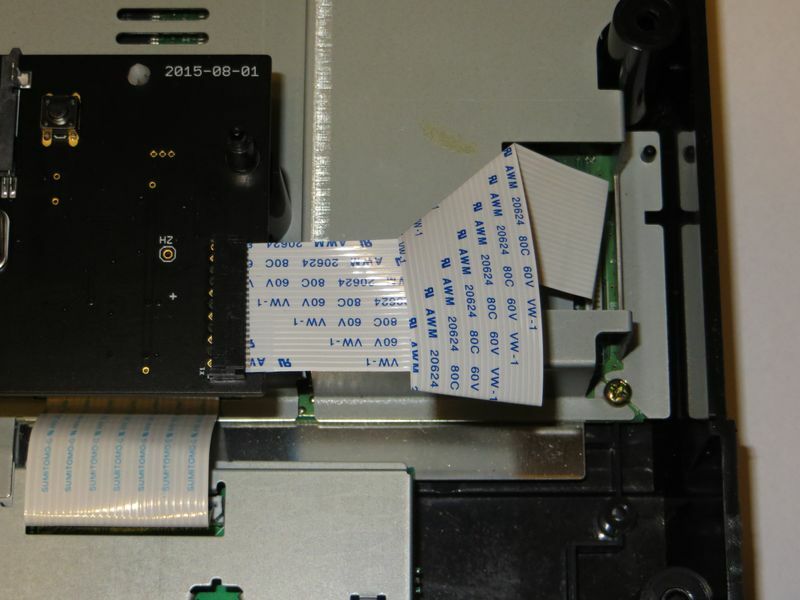 Insert Phoebe in place of the drive, using two original pegs closest to the front of console. 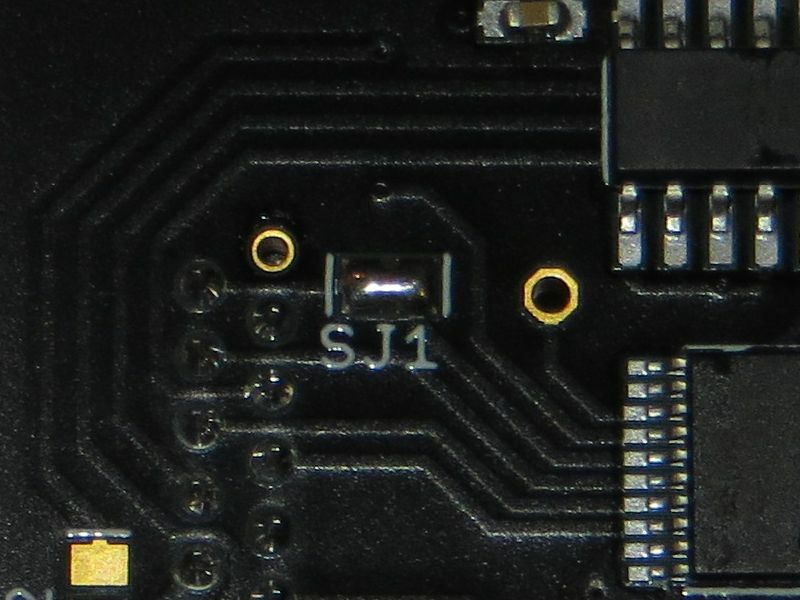 To keep it from rocking install support pegs, one near the button and the other one near the bottom of the board. Connect power and signal cable. 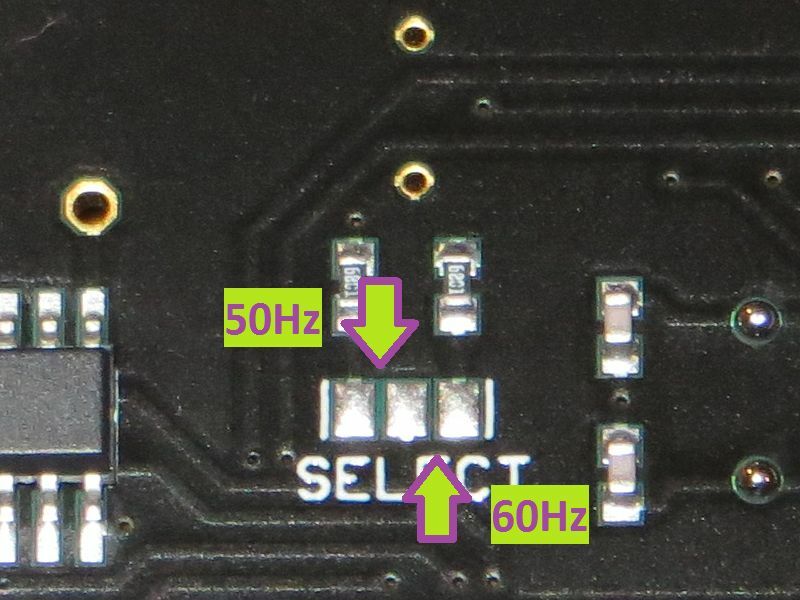 You can also connect the optional 50/60 Hz frequency control wire. Phoebe needs to be configured to properly work with different Saturn types. 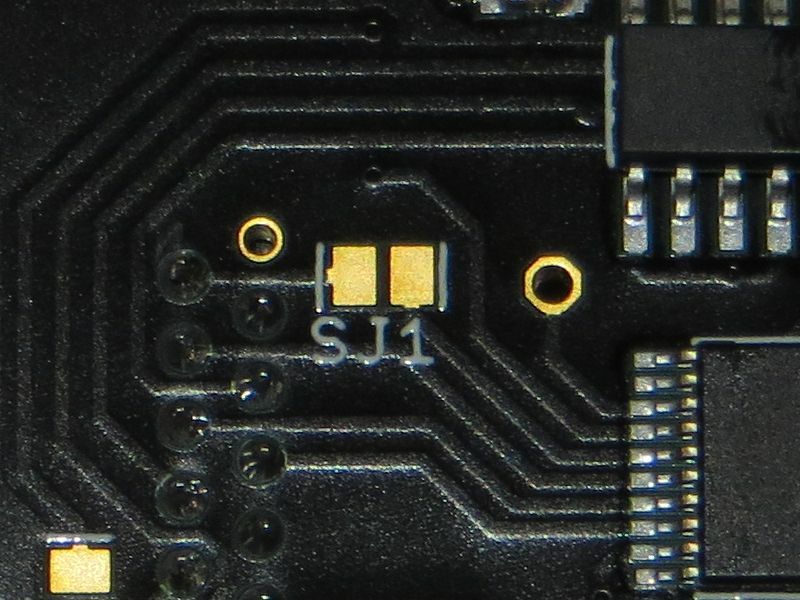 This can also be done (or changed) by the user with a bit of soldering. IMPORTANT: Invalid configuration may lead to ODE and/or motherboard damage. 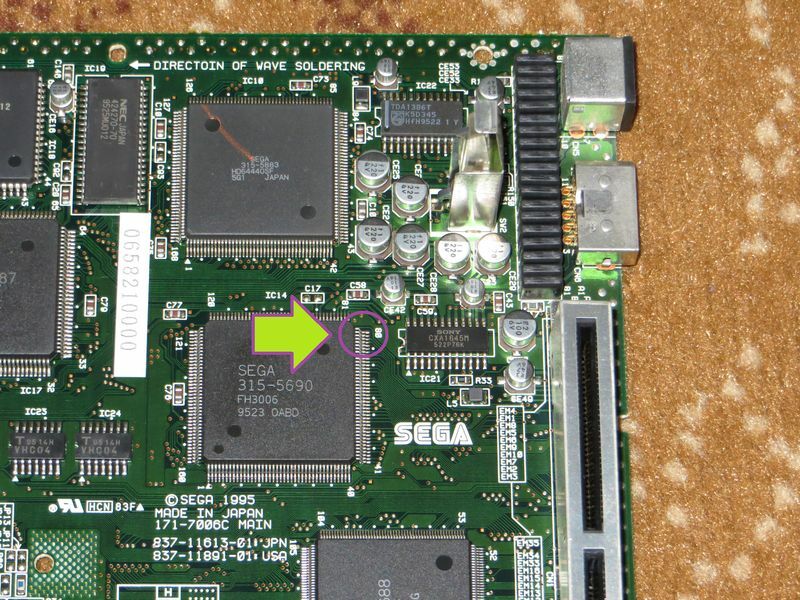 Phoebe can automatically switch Saturn vertical refresh frequency to 50 or 60 Hz based on the region of the selected game. 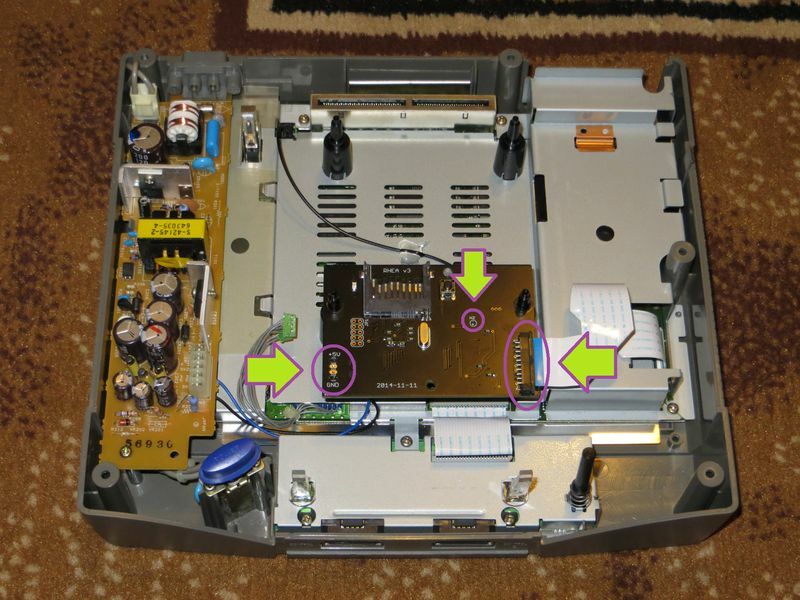 IMPORTANT: This is completly optional and requires soldering both on Phoebe and inside console. 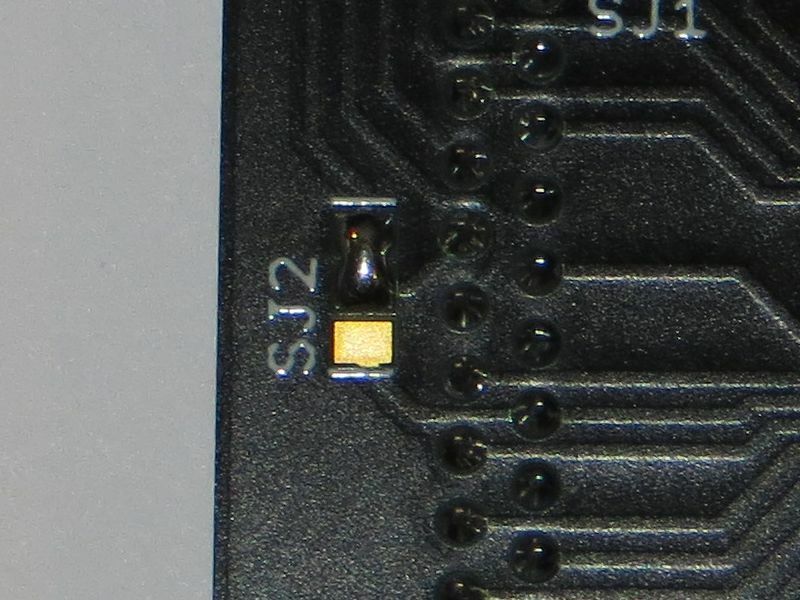 Next, lift pin #79 of the VDP2 chip to isolate it from Saturn PCB, solder a wire to it and connect that wire to the solder point designated “Hz” on Phoebe. This operation requires some skills but is not terribly difficult – the important thing is not to rush and have proper tools for the job. 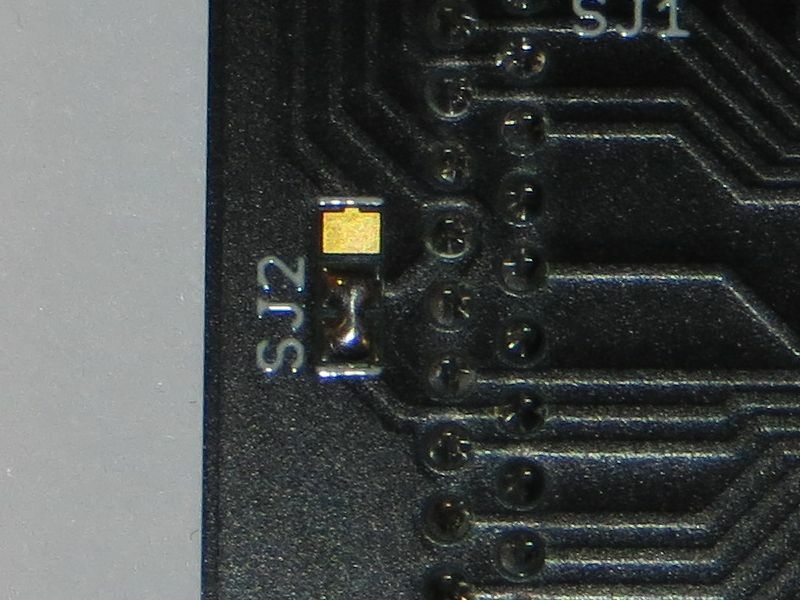 I suggest lifting pin #80 first a bit, then #79, then soldering #80 back.